I received a couple of Mateminco X6S Triples from Neal and wanted to share with y’all how they made these, this is a copy of the original Eagle Eye X6 along the lines of the Kronos variant with similar knurling as the Kronos. 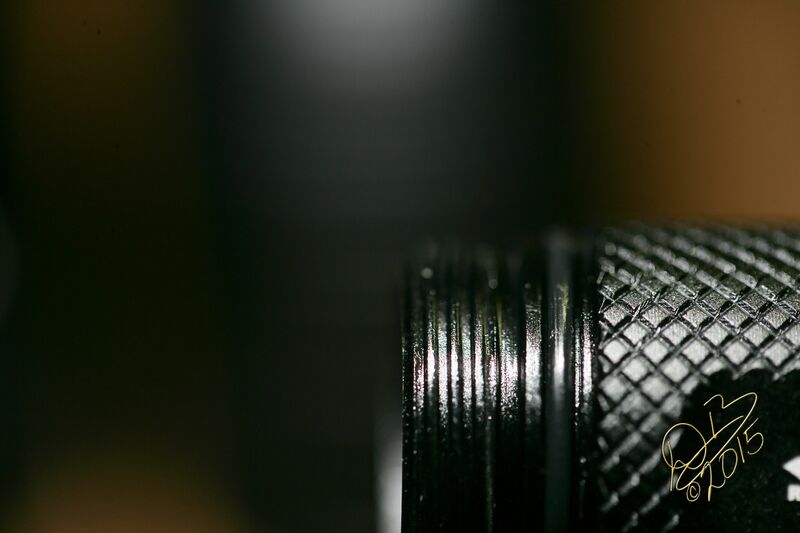 The light is a factory triple available in either XP-L HI V3 3A or Nichia 219C, I got both lights in XP-L HI variation. 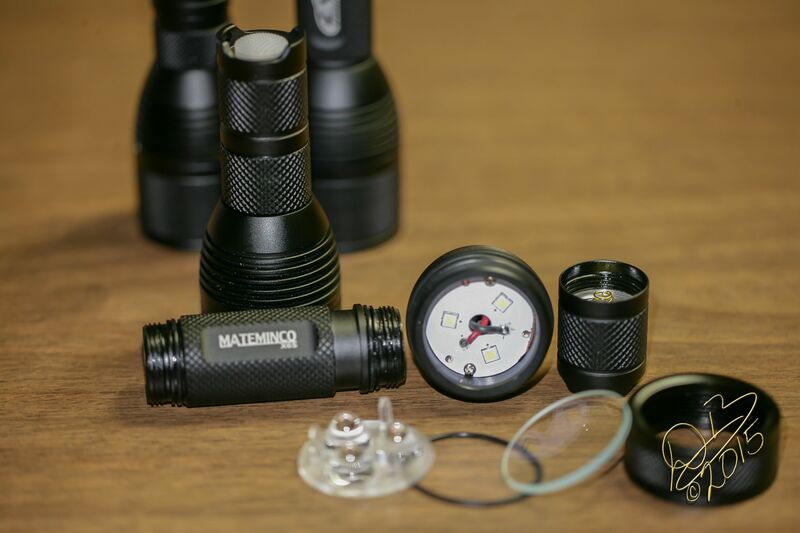 Mateminco uses a proprietary triple optic very different from the Ledil CUTE-3 I always used building the X6 triple. These are smaller individual TIR’s and this yields a very large hot spot that is almost pure flood. They shortened the bezel to eliminate the need for a spacer which makes for a more compact light overall. Neal even talked them into making short tubes, which, when equipped with an 18350 cell, makes for an ultra compact triple X6S! The driver is the same BLF A17DD with FET+1 componentry and ToyKeeper’s Bistro UI. There are two stacked capacitors at the positive lead on the driver to ensure reliable operation as a triple and this works. The driver also has the bleeder resistor and lighted tail cap with blue SMD emitters on the switch pcb. I find these too bright with the pair of 202 resistors, but this can be modulated by increasing resistance. The driver has a single gold plated spring, tail switch pcb has a dual gold plated spring. Build quality looks good, these came with greased threads and extra o-rings also with 2 spare boots, one clear and one slightly pink. The hardened mineral glass lens is AR coated and does a nice job. The copper MCPCB is thick and DTP, with positive on the inner area and positive on the outer, a good thing. This MCPCB has double screws securing it to a pretty thick emitter shelf with a large central hole for the wires. I, uh, modified one of them within the hour. 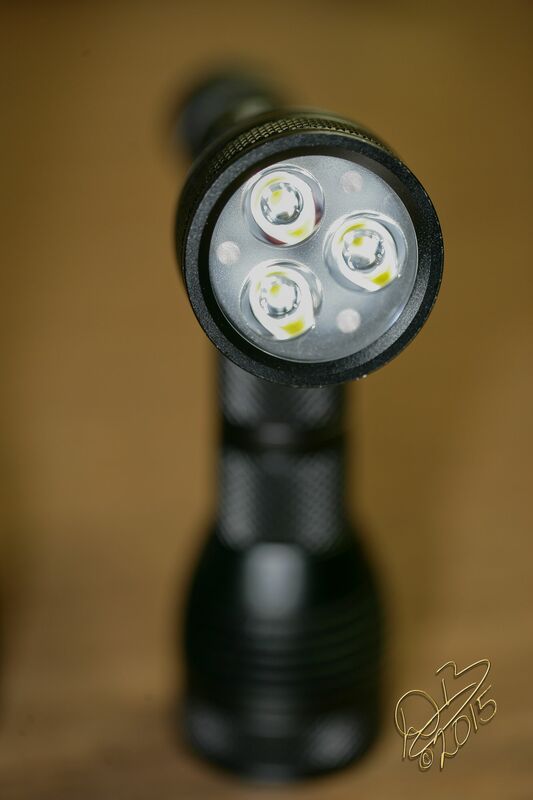 The short tube variant you see here with the orange lighted tail cap now has Samsung LH351D 80 CRI 5000K emitters, 12 ga leads and dual Blue springs top and bottom, it makes 4005 lumens on an 18650 and 2957 lumens from an Aspire 18350 1300mAh cell. The OM included in the box states 0.6/6/50/203/579/1300/3000 in accordance with ANSI/NEMAF-L1 standards. Pretty sure they didn’t use a Sony VTC5A cell in their testing. And I have to note here, for TK, that the optic used here puts a slight greenish hue to the Samsungs that I haven’t had issue with in other lights. The factory XP-L HI V3 3A looks slightly rosy by comparison. I never owned an X6, but this is surely a temptation, specially being even shorter than the original!! I, uh, modified one of them within the hour. Thanks for this review Dale. I like that they shortened the bezel. I’ll be sure to pick a couple of these up. I still have the x6 triple you built me along side my bed. Killer review, I meant to pick one of these up from Neal on my last order and forgot…. Def looks interesting I think I am going to be picking up a few for Christmas presents. Also how does the NW and CW compare to each other? NW about 5000k and CW about 6500k? Could you do some beam shots when you get a chance? Also with how you talk about the beam being so floody, doesn’t seem like it needed the other lens shown in pictures. 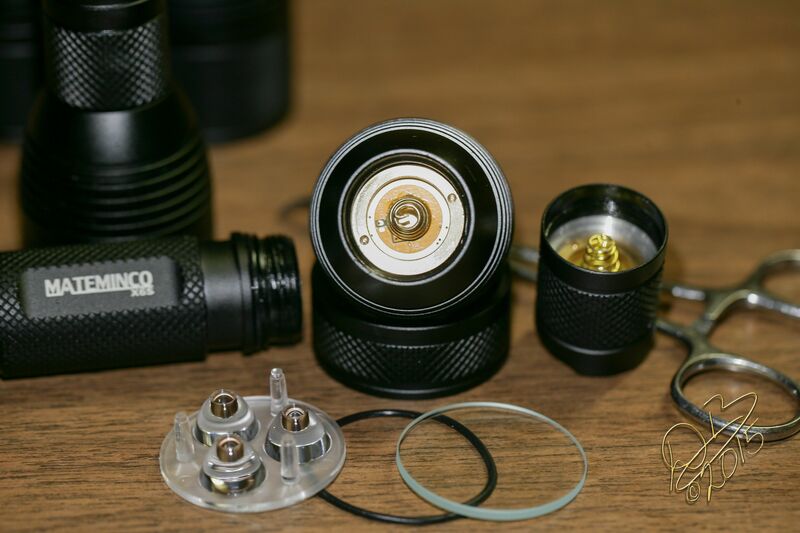 The pictures show my own triple build on a X6 with the Ledil CUTE-3 optic, polished. 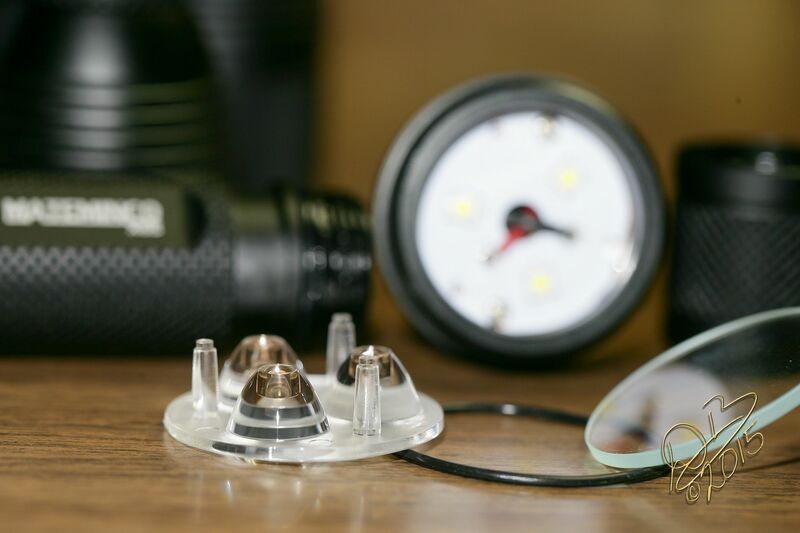 These have a lot larger individual optics so they have more of a hot spot to the beam profile. Not sure why they didn’t go with something like this, maybe availability of the Ledil components, or price. The Ledil CUTE-3 is taller as well, about as tall as the X6S optic plus o-ring plus glass lens. Does it take flat top ?? Yes, it does take flat top 18650s. Button top works as well, but protected cells may be too long. Thanks for the review, Dale. I thought this light was a great idea, when I first read about it a while back. But, I realized that I like the original X6 head size better than the more compact head on this light, when looking at them side-by-side in your photos. And floodier optics? Thanks.. i ordered one 5 days ago.. just need to get some more unprotected Sony VTC5A flat top..
Is the heat sinking the same as a standard X6? The fins are cut properly, the emitter shelf appears to be a bit thicker and the copper DTP MCPCB is pretty thick as well. Thanks for the review Dale ! 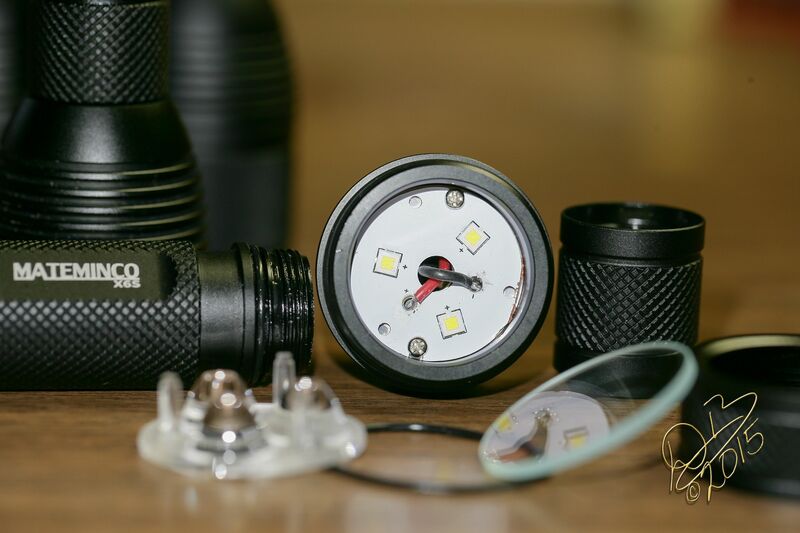 Great review and what a cool light! Thanks for the review, Dale. These look very, very nice. They are also a great deal. It wasn’t too long ago that the parts alone cost a lot more than this, and maybe they still do. Decisions are getting tougher, with the FW3A if that happens, the Emisars, this, and others. Thanks for reviewing, thumbs up!! Thanks for the pictures and Lumen readings! 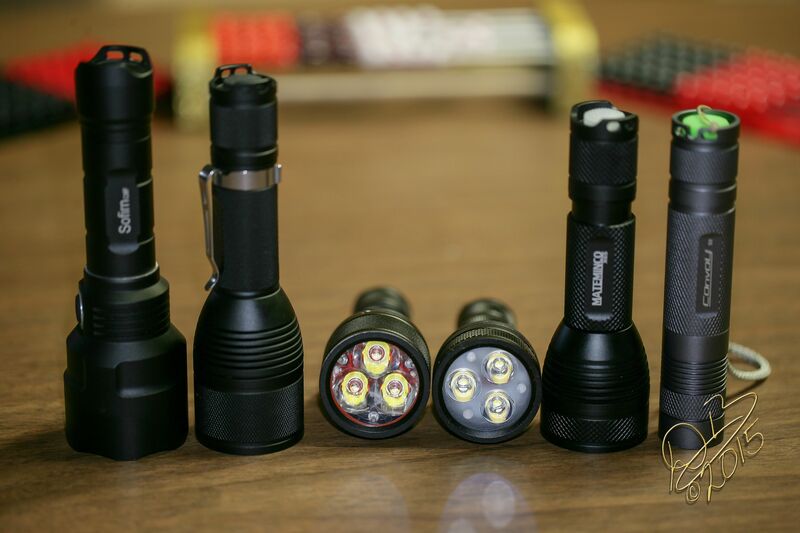 Where are your Kronos Flashlights for direct comparison? Does they use the same threads as the Kronos? Is there a clip included? there is much space for a clip. They do come with a clip and lanyard, and a couple of extra o-rings and two extra rubber boots, a clear one and a sort of pinkish one. A better driver/firmware could transform them. I like the rounded lines of the original (I have four), and the screwed-in pill, and reflector screwed into the pill. Of course with a TIR that’s not necessary. The anodising… was not terribly good. Actually I just like these, rather than the dreary industrial tubes, bigger tubes with fins on the head, huge tubes with even huger heads, the “how big can I make a reflector and put a SOA emitter behind it” game, etc. When/where can we get them ? I hope the head packs a bit of mass to handle the heat better. This makes my custom X6 triple have a decent runtime. 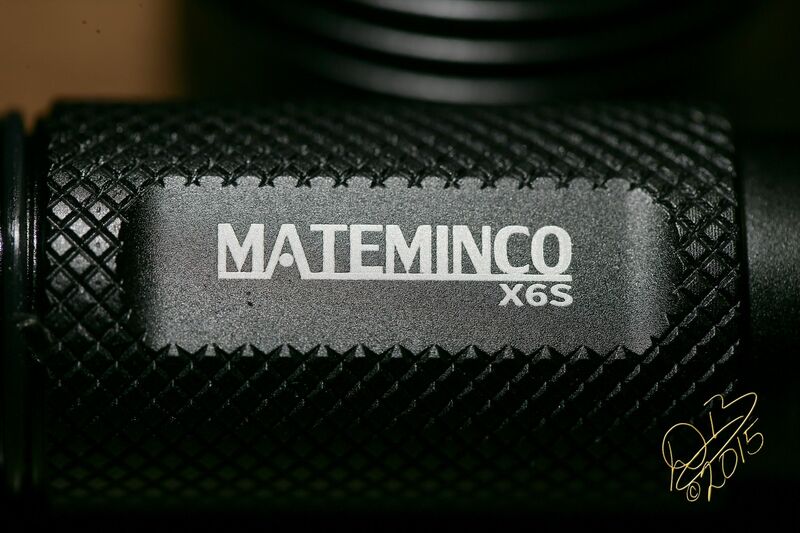 I can put the Mateminco X6S tail cap right on the Kronos battery tube like they were made to go together. I can pull the Kronos battery tube and stick it between the X6S head and tail, works fine, so yes, the Kronos X6 lights fully interchange with the Mateminco X6S EXCEPT the bezel of the X6S is shorter to adapt to the shallow triple optic. 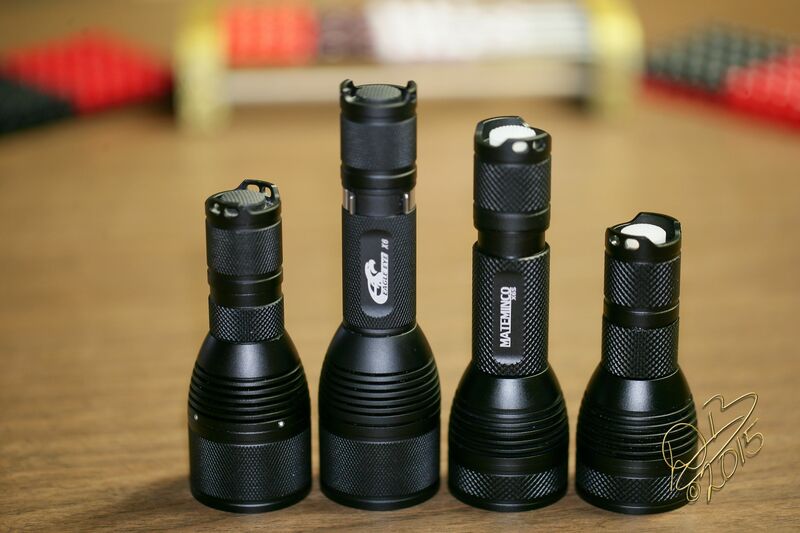 Edit: Threads do not interchange between the Kronos/Mateminco lights and the original Eagle Eye X6. I think they are. I have a matched set of SS/Cu and Cu, with serialised wooden box, and a working set in Al. I think they would have been rather expensive to produce, in particular the threaded reflectors and other tight tolerance bits. I got good ones but there was some variability. Banggood kept selling them under Astrolux brand afterwards at random prices, but I think that they are now long gone. Tom Tom, the SS X6 and Cu X5 are Astrolux branded at Banggood and have recently been on the site. I’ve thought about gnabbing the little X5 a couple of times but man I have so man of these already, not so much the 5’s but I have 16 variants of the X6 here and have given away and sold twice that many. If I’d known Eagle Eye was going to disappear off AliExpress I’d probably have bought a dozen but they didn’t say anything to me about it although I just got 2 last week. Go figure huh? If I’d known Eagle Eye was going to disappear off AliExpress I’d probably have bought a dozen but they didn’t say anything to me about it although I just got 2 last week. Go figure huh? I didn’t notice this thread, but did the same “lego-ing” like you did. I didn’t have the original Kronos X6, only the later released Astrolux S2. I notice that the S2 tailcap doesn’t work (or make contact) with the X6S 18350 tube, but it does work with the X6S 18650 tube. 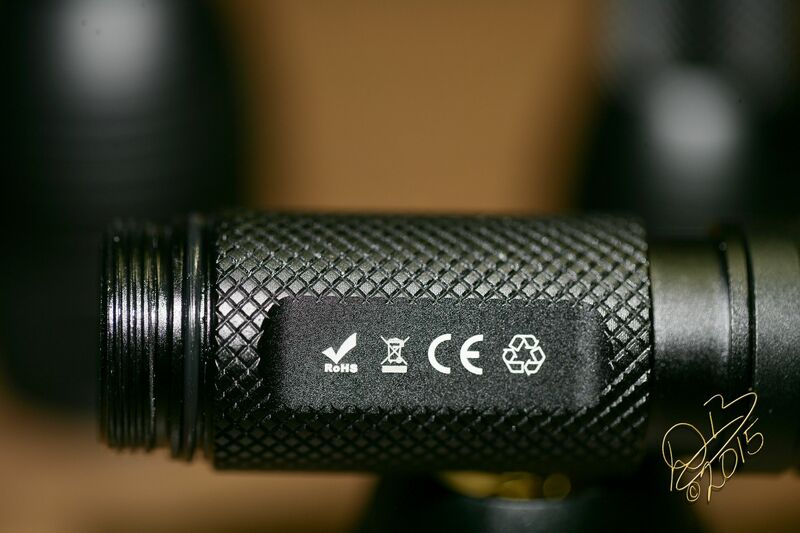 The X6S tailcap will also work properly with the Astrolux S2 18650 body tube. But both of them do not fit (cannot screw — likely different thread screw pattern) the original Eagle Eye X6 body tube or head. Thanks.. sony vtc5a gives more lumen for this light.. so i just ordered some vtc5a, and 21700 from illumn with free s/h.. i am sure more 20700/21700 lights are releasing..
Dale, are you just saying that EE went out of business? 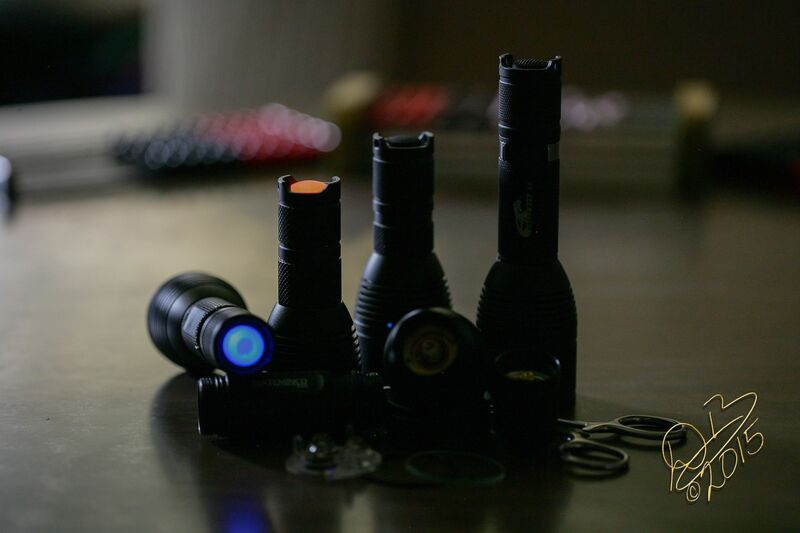 Looks like a solid light that performs! Thanks for the review.